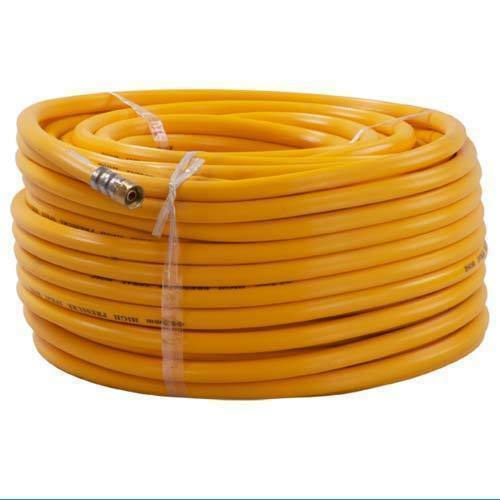 Our range of products include balwan power knapsack sprayer, loc handy fogging machine, mars 4 liter hand compression sprayer, mars 5 liter hand compression sprayer, sudarshan grass cutter/harvester and torson spray hose. 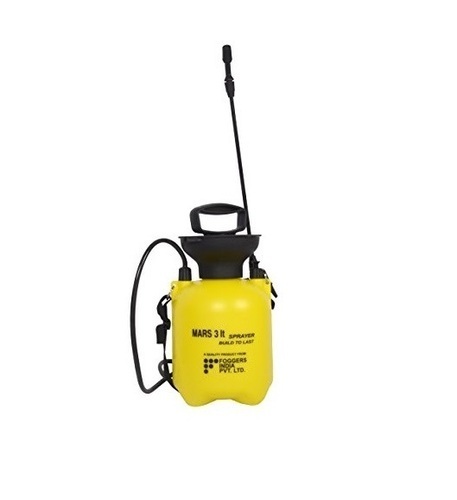 Balwan a new generation power knapsack sprayer for faster and more efficient coverage of your spraying. In today’s farming business, the most important factor is Time and cost saving. Balwan actually helps you to achieve both objectives. Engine TU – 26. Two stroke Air Cooled Engine. 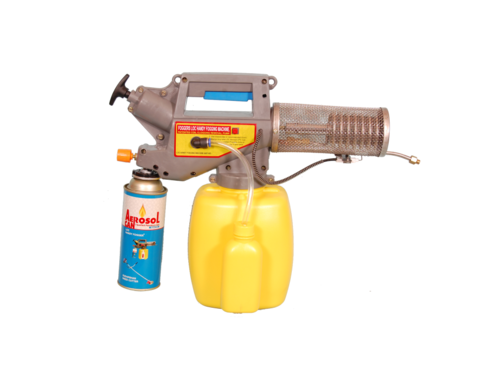 Foggers India offers you LOC Handy Fogging Machine To manage mosquitoes the way you want to. 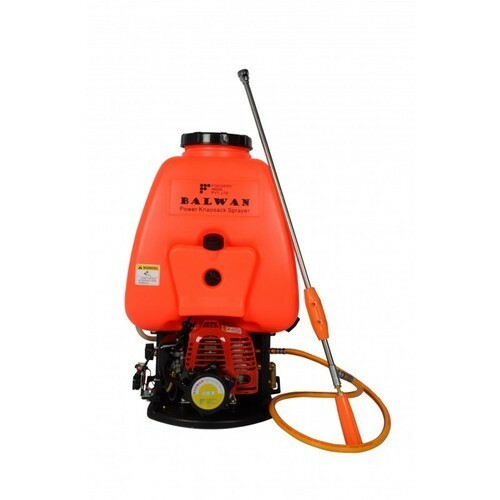 And you can do it yourself, It helps you manage Mosquito menace, LOC Handy Fogging Machine is most effective for small areas like poultry farmers, bungalows, party lawns housing societies, farm houses schools, etc. Use LP-Gas as burner fuel. 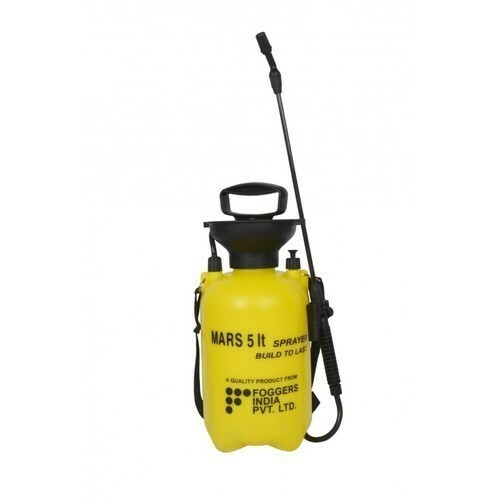 Mars range of sprayers are the plastic hand compression range of sprayers. A one piece molded plastic tank, 100% leak proof as there are no joints. Made of 100% Ultra Violet stabilized plastic. 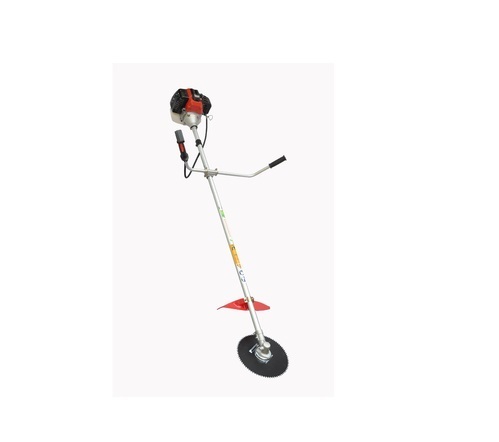 SUDARSHAN weed cutter and harvester is an ideal agriculture machine for various on field application like Grass Cutting, Fodder harvesting and harvesting for many other agriculture crops like wheat, paddy, maize and other oil seeds crops. SUDARSHAN is most ideal machine replacing the manual labor with more effective machine performance and cost saving. SUDARSHAN is equipped with various type of rotating disc blades and harvester which helps to threshing out the grass from your farm with ease, speed and accuracy. The high speed rotating blades fitted with harvester can help you harvest various crops by keeping the harvest at one side for easy bale making. SUDARSHAN comes with CE standard safety features and Anti Vibration Dampeners system for fatigue free operation for long hours. Reliable clutch case and gears are specially designed for Indian Farm Conditions.